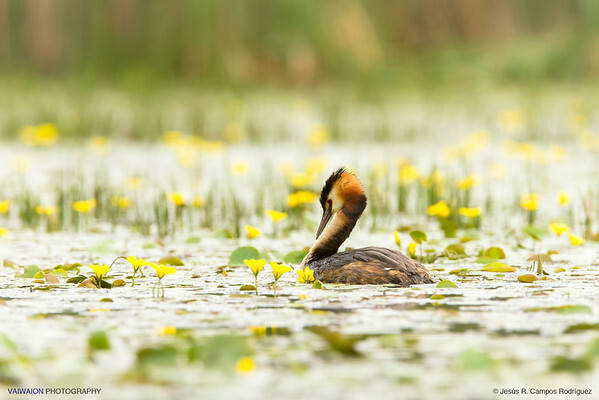 Great crested grebe in a bucolic setting. Photograph taken outside the "PRSE de Madrid". 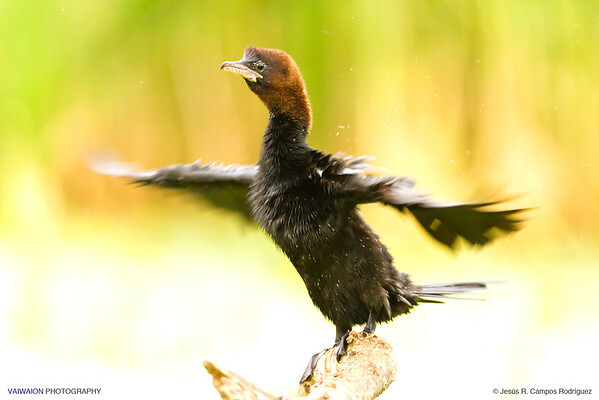 Pigmy cormorant shaking its wings. 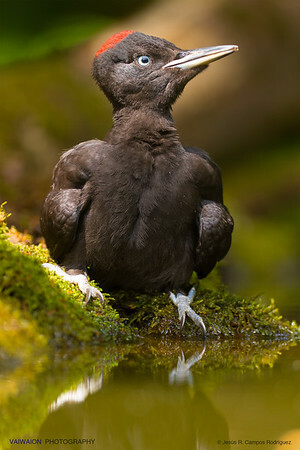 The Phalacrocorax pygmies, a small cormorant, is a rare and endangered species that lives only in southeastern Europe and southwestern Asia. Photograph taken in the marvelous National Park of Hortobágy (Hungary). 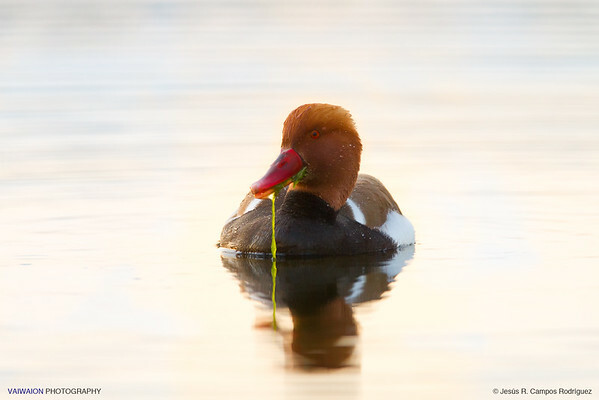 "Red-Crested Pochard and Light (1)" Las Tablas de Daimiel, Ciudad Real. Spain. 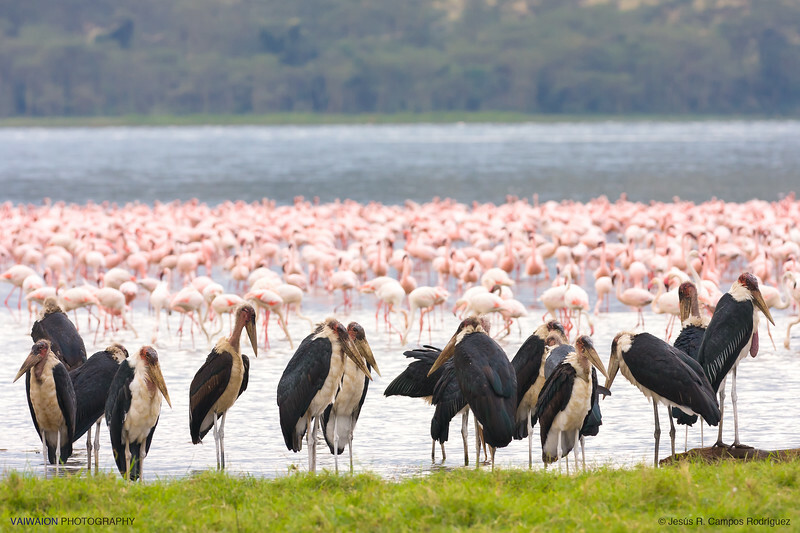 Lake Baringo, in Kenya, is a paradise for bird lovers, with over 470 species of them, some of which are easy to observe. 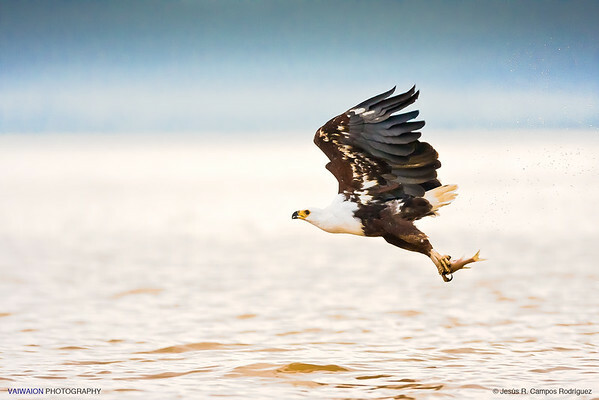 One of the stars is the African fish eagle, of which there are several nests located along the various islets in this huge lake. 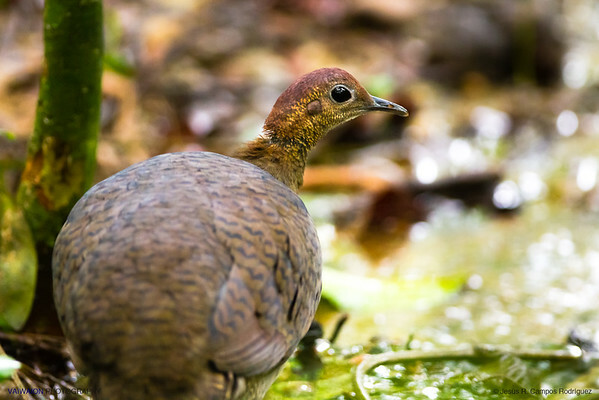 It is exciting to watch and photograph this bird at the time it hunts a fish in the lake after lunging toward its prey having flown from its high vantage point at the trees of an island. The madness is that I took this photo very early in the morning, with a very dim light. Thus, although the picture would be difficult to take as I tried to capture a very fast and short action with low light, the background could be very interesting, without great brightness or contrast, very uniform and blue. In this composition also helped the small water drops caused by the eagle action. Common moorhen and serenity. 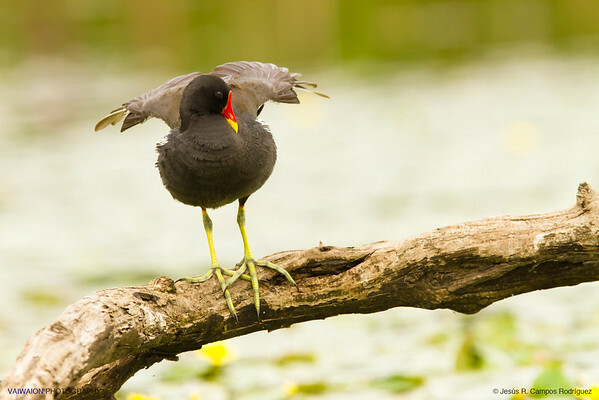 The common gallinule, or common moorhen, is one of the most common birds of European rivers and lakes. 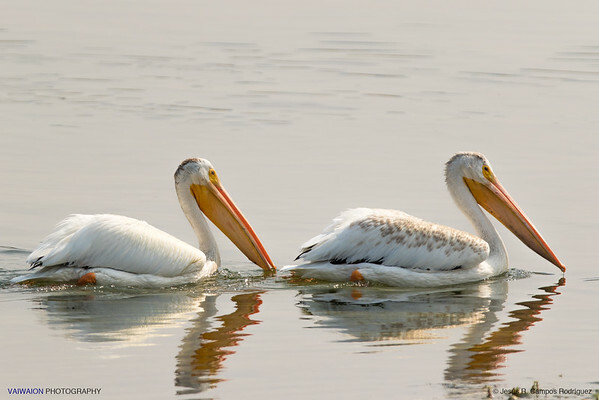 For most of the day, they stand on the shore, hidden among the vegetation or walking through it in search of stems of aquatic plants, grass shoots, or invertebrates, and only early in the morning or at dusk it is possible to see them in open waters. 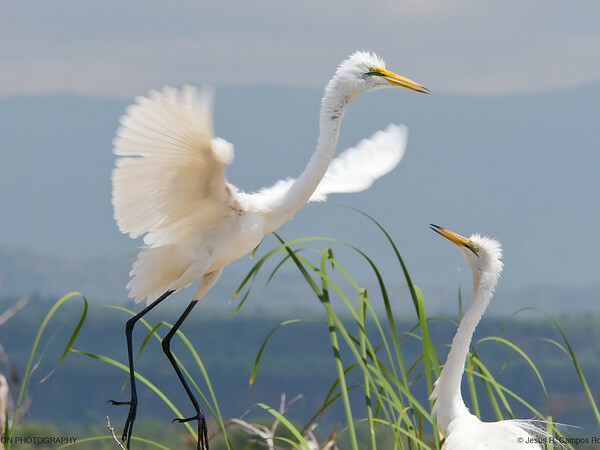 That is why we can rarely observe their striking and colorful legs, which have very long fingers, very useful to move over the framework of reeds and branches that partially cover the waterfronts. Photograph taken outside the "PRSE de Madrid". 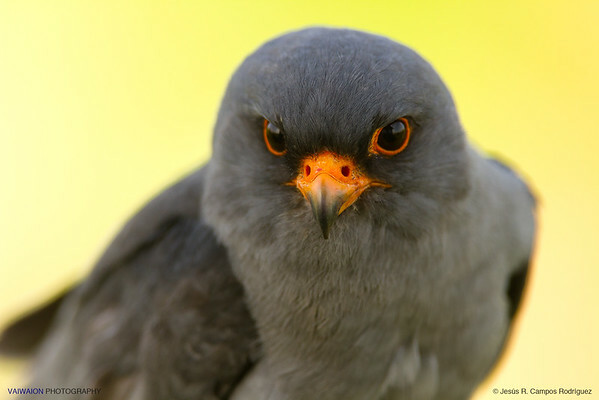 Close-up of a male red-footed falcon. This falcon breeds only in the eastern part of Europe, and winters in Africa. Like other falcons, it breeds in colonies. 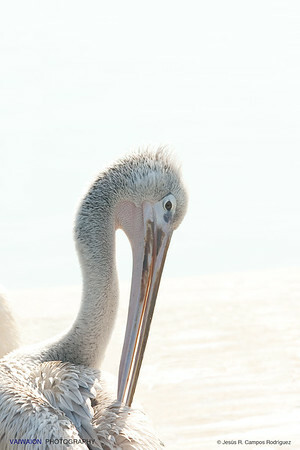 Photograph taken from a hide. European roller. 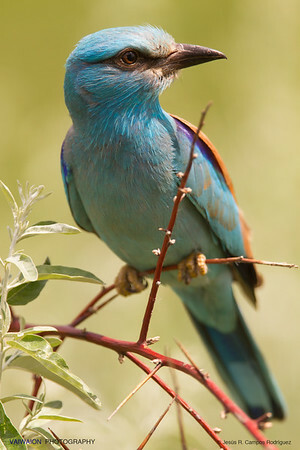 This handsome blue bird, in Spanish is called "carraca", due to its characteristic call, "rack-ack … !". 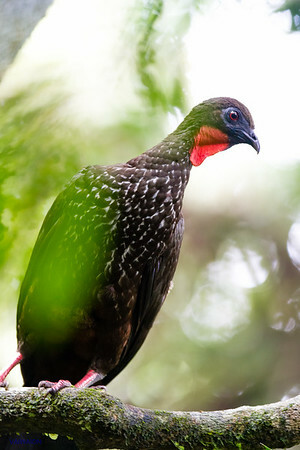 The black woodpecker. 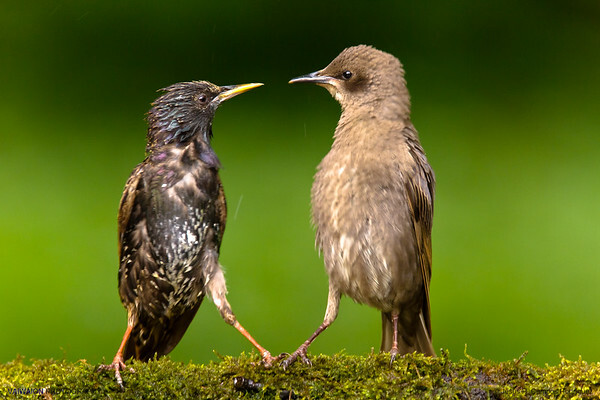 The black woodpecker is the largest and most elegant of the Eurasian woodpeckers (45–50 cm long). 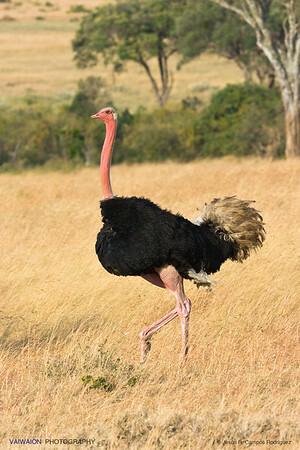 It lives in mature temperate and boreal forests. 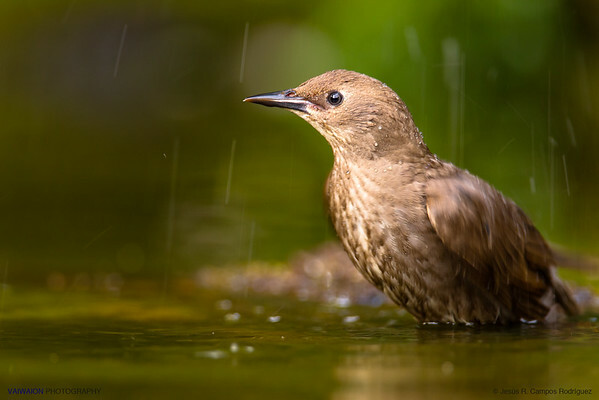 Young common blackbird under a shinging rain. 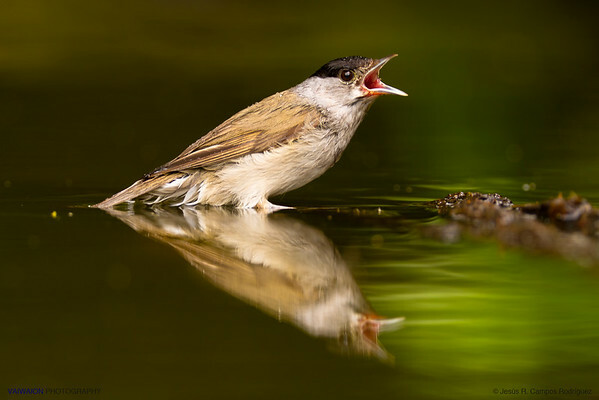 Portrait of a singing male blackcap. Generational gap ! 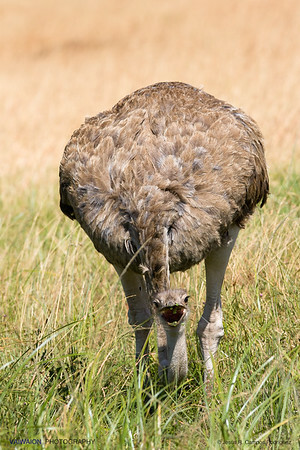 (younger but taller). 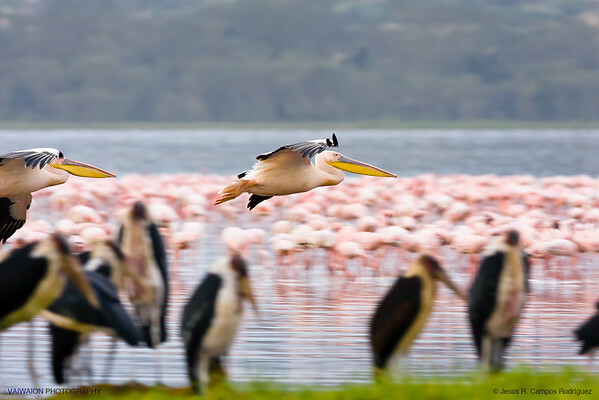 Lake Baringo, in Kenya, is a paradise for bird lovers, with over 470 species of them, some of which are easy to observe. 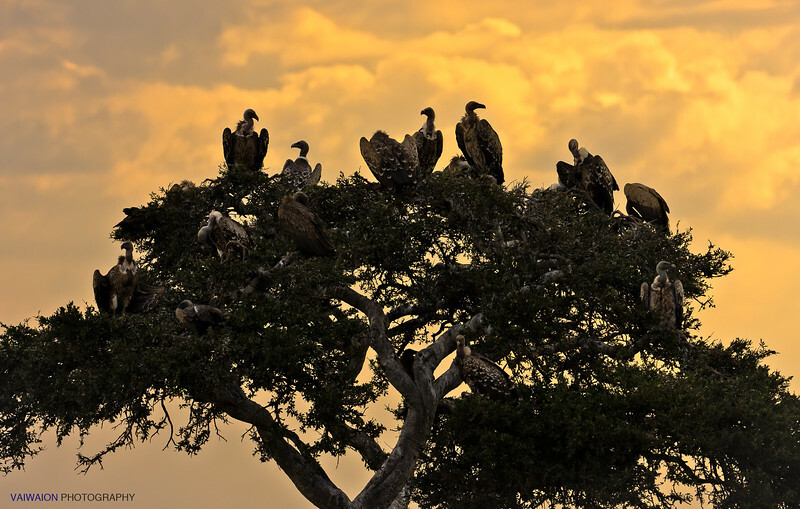 One of the stars is the African fish eagle, of which there are several nests located along the various islets in this huge lake. 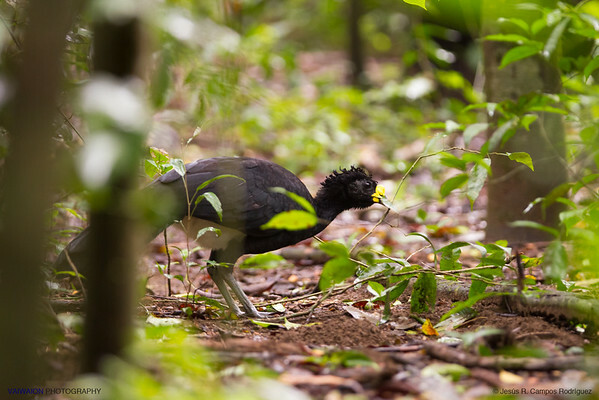 It is exciting to watch and photograph this bird at the time it hunts a fish in the lake after lunging toward its prey having flown from its high vantage point at the trees of an island. The madness is that I took this photo very early in the morning, with a very dim light. Thus, although the picture would be difficult to take as I tried to capture a very fast and short action with low light, the background could be very interesting, without great brightness or contrast, very uniform and blue. In this composition also helped the small water drops caused by the eagle action.